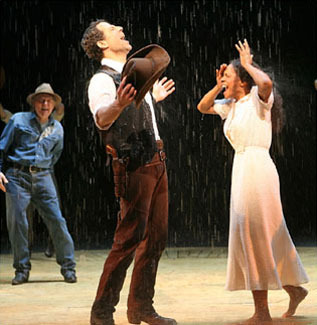 Tried and true, these rain bars have created award winning Broadway Rain again and again. The unique design of our rain bars creates a 5” thick curtain of falling drops and many have an integral mist bar that can be used to further enhance the effect. 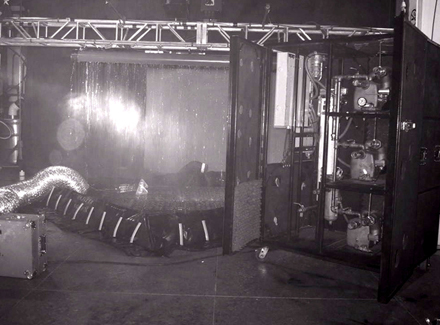 By increasing and decreasing the flow to the rain or mist inputs you can vary the intensity of the effect. The bars are available in a variety of lengths from 2' to 10' long. 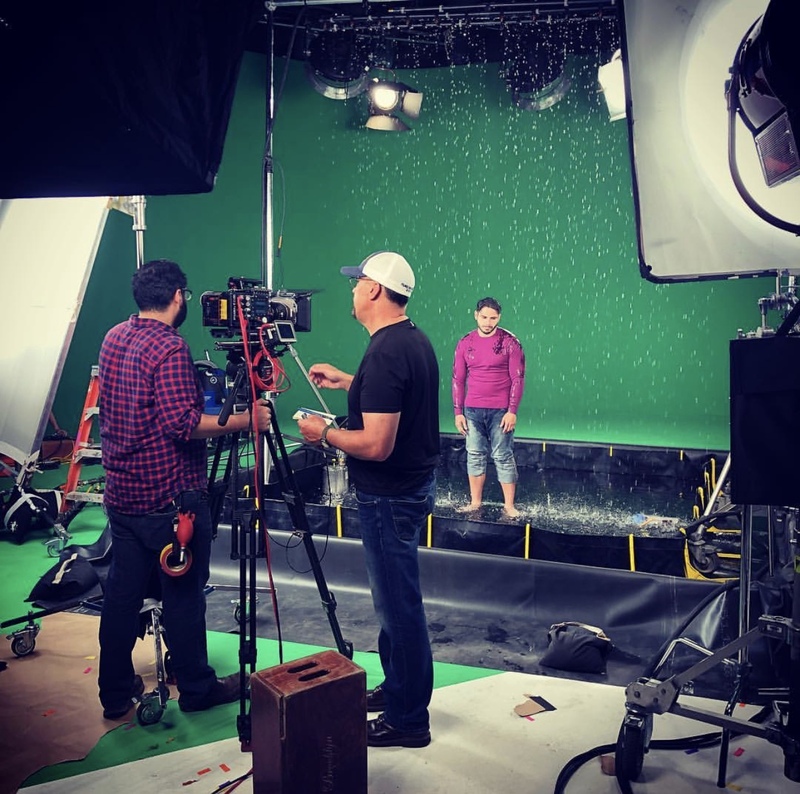 We also have units available with our Positive Anti-Drip Shutter so when your show goes from a rainy night to a sunny day in the next scene, you don’t have drops still falling from the sky. Talk to a J&M Production Coordinator or sales person about what you need to accomplish and they will spec a system that’s right for you.